Description: SCT’s GTX is performance tuning, reimagined - no computers necessary. It’s the easiest-to-use tuner on the market, loaded with powerful features and our most advanced hardware to-date. 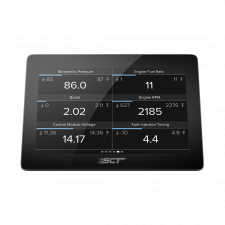 Description: Unleash the full potential of your truck with the SCT x4 (7015). 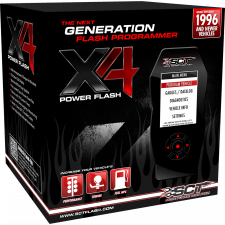 This latest-generation Power Flash programmer comes pre-loaded with dyno-proven power to unlock a vehicle's hidden performance.